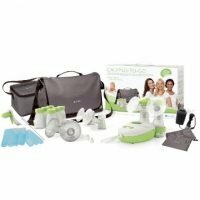 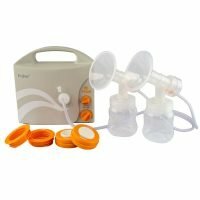 Introducing the latest in breast pump technology, the Spectra S2 Hospital Grade Double Electric Breast Pump. 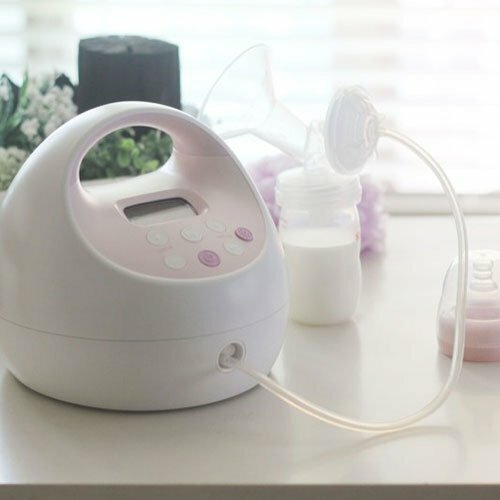 Boasting every innovation possible to make life easier for you, including powerful 300mmHg suction, double pumping, massage mode to encourage speedy letdown, ability to adjust both suction strength and cycle speed, night light and timer and much more. 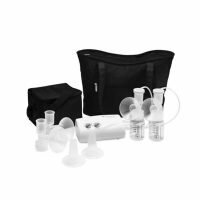 This pump is absolutely quiet and is the most portable and stylish hospital grade pump around.